Stellar Repair for Outlook is available in two versions, SOHO and Technician. Though few, differences do exist between the two. In short, Stellar Repair for Outlook Technician is an extended version of Stellar Repair for Outlook – Professional with more capabilities. Read on to know all the differences in detail. Nonetheless, before checking out the differences, know about the two in short so that it becomes easy to point out the differences! Stellar Repair for Outlook is a software that is available in two versions: SOHO and Technician. 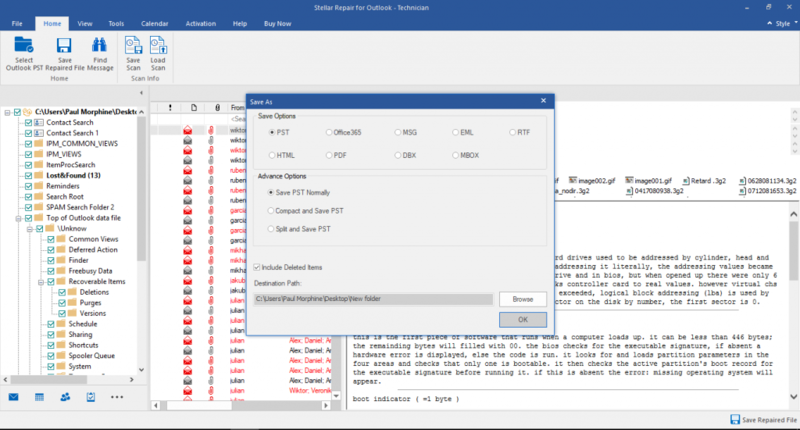 It is a powerful software that repairs damaged Outlook PST file ranging from small to large size (even higher than 2 Gigabytes) and recovers all its mailbox data items, such as emails, contacts, calendar, tasks, notes and journals in a new usable PST file. Built with advanced technology, it repairs even severely damaged PST file and in three simple steps: Select, Scan and Save. Further, repairs encrypted PST file, recovers deleted mailbox data, i.e. 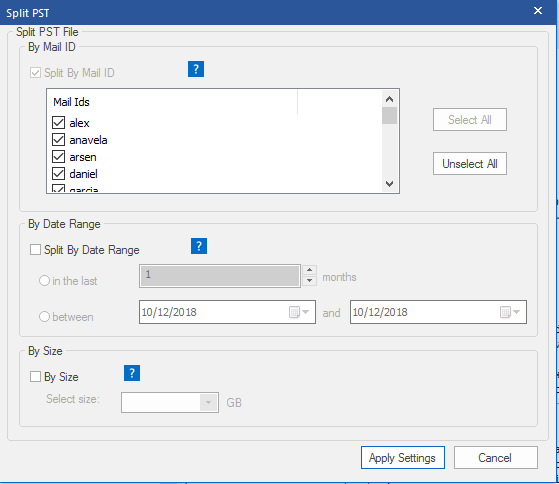 data removed from the ‘Deleted Items’ folder, provides a preview of recoverable mailbox data items before saving, offers selective recovery of emails. It saves PST files at the desired location on the drive, network or external storage media maintains the original structure of the folders post recovery. So, where lays the difference? 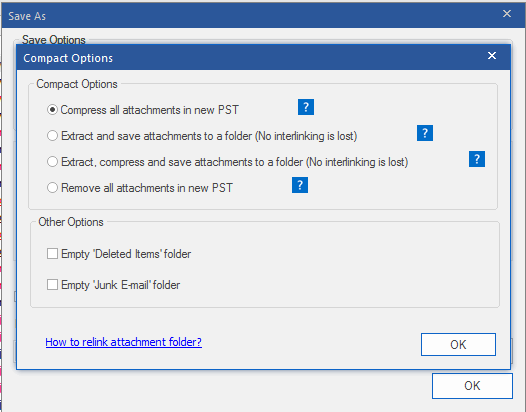 To compress the PST file using any of these four ways, ‘Other Options’ are present selecting which users can permanently remove all data items from either the ‘Deleted Items’ or ‘Junk E-mail’ folder. 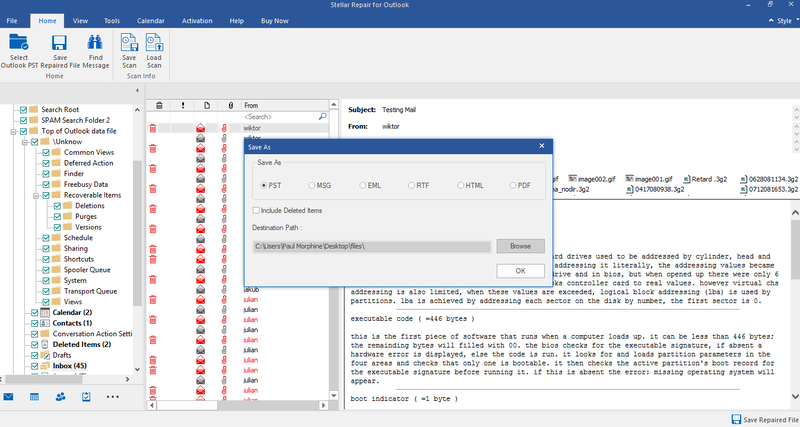 The conclusion is that Stellar Repair for Outlook Professional is a software that repairs damaged PST file and saves in PST, EML, MSG, RTF, PDF and HTML, whereas the Tech version repairs, splits and compresses PST file. Both the versions are capable of repairing large and severely damaged PSTs. 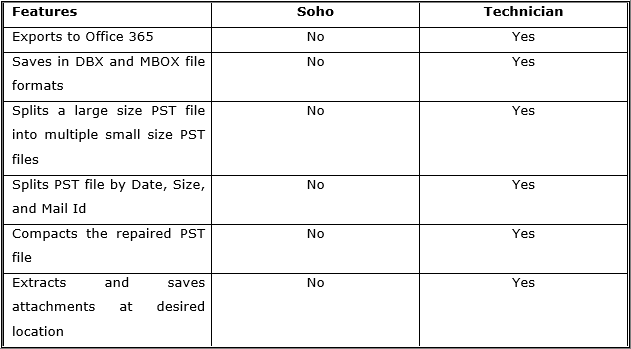 Going forward, the latter provides additional file saving options: MBOX, DBX and Office 365. However, Stellar Repair for Outlook Technician is an extended and enhanced version of Stellar Repair for Outlook Professional. However, both are useful to users in different circumstances. With the differences known, users can easily decide as to which one to choose between the two based on requirement.